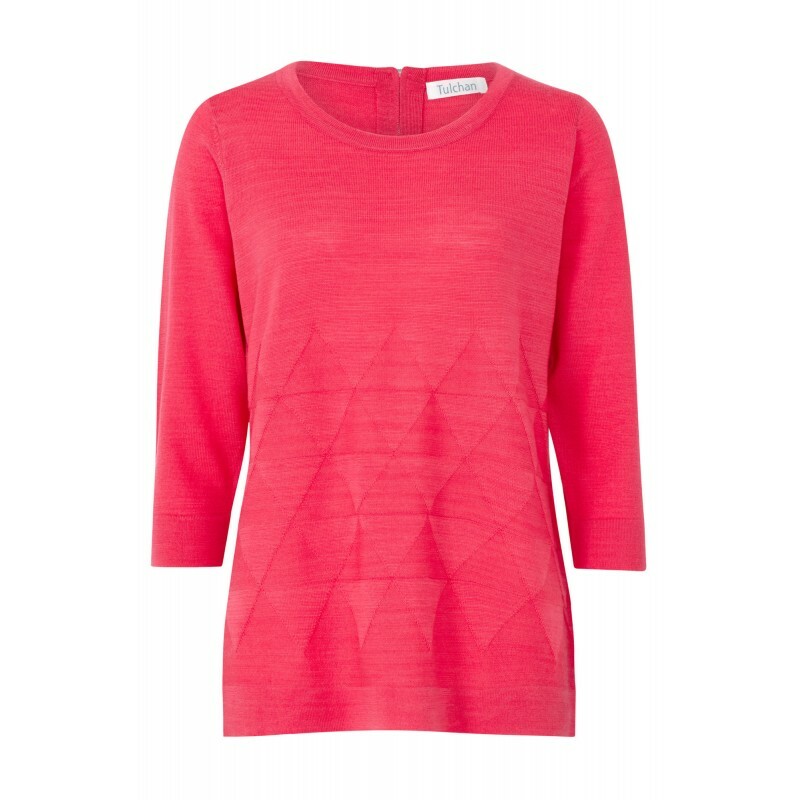 The Tulchan Geometric Jacquard Jumper is a luxurious merino wool jumper for Spring Summer in geranium red. 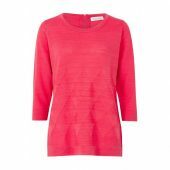 It features a beautiful geometric pattern within the knit giving it that extra special look. Team it up with our Sketchy Floral Scarf, also in Geranium Red. 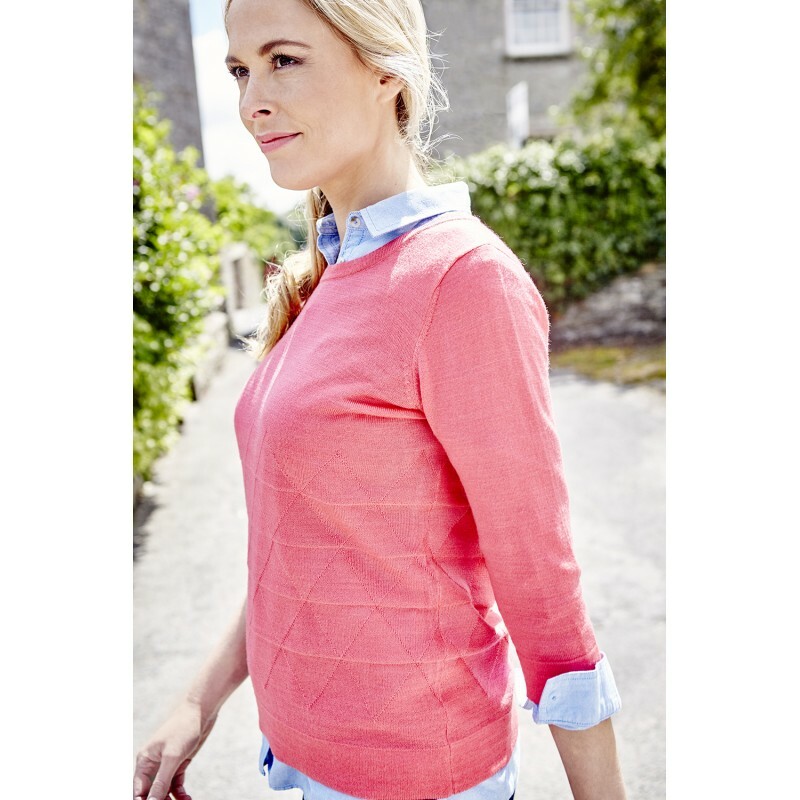 Why not have a look at the rest of our Tulchan range.